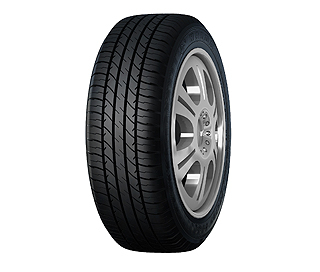 Haida is a chinese tyre manufacturer that produces good quality budget tyres for passenger vehicles as well as trucks and commercial vehicles. Haida tyres are now available in 89 countries and are gaining more market share year on year. 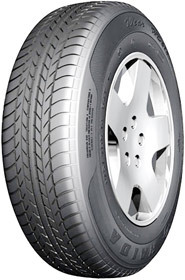 Check out the range of Haida tyres available on Easywheels.co.uk below. HD606 tyres offer a great combination of performance, comfort and noise reduction on every journey and in a wide range of weather conditions to ensure you have the best journey at all times. The tread patterns helps with water dispersion to reduce the risk of aquaplaning, which increases your confidence of the tyres you’re driving on. HD606 tyres from Haida are a great choice of high quality tyre available at a fantastic price. Haida’s HD611 tyres are excellent tyres that offer all-round performance in a number of conditions while also providing you with a long-lasting tyre that has an excellent resistance to wear. As reliable as they get, HD611 tyres handle wet and dry conditions with ease and allow you to never lose confidence in your driving skills and tyres. 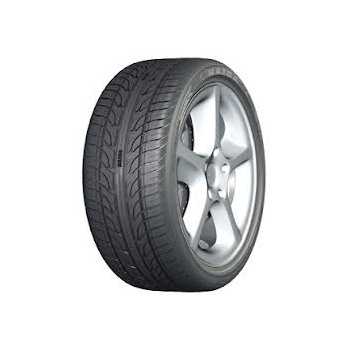 You’ll always reach your destination with these tyres and their impressive traction in wet and dry conditions are only part of the appeal for this product. HD688 tyres offer great performance at an even better value. These high quality tyres are perfect for a range of environments and conditions and will always get you to your destination with no problems. This confidence allows you to get the most out of your vehicle on every journey for a more relaxing and enjoyable journey. Haida HD668 tyres have excellent water dispersion rates to prevent aquaplaning and also a groove pattern to reduce noise for a more comfortable journey. Choosing Haida’s HD919 tyres is a smart choice for those looking for high quality tyres at the best prices. These valuable tyres have a great level of grip in dry and wet conditions to make sure you get the best performance and handling on every journey with sacrificing on safety, responsiveness and noise. For reliable and durable tyres that will last for a long time, choose Haida HD919 tyres to make sure you get exactly what you’re looking for. 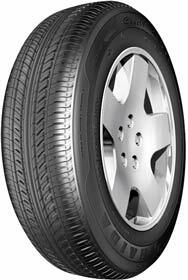 HD921 tyres are a great choice when it’s time for a change on your vehicle. 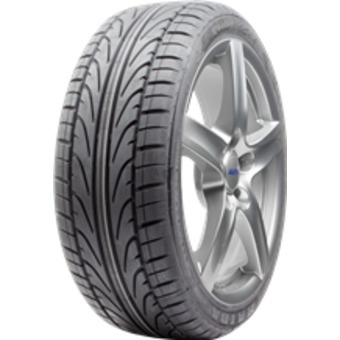 Only the best tyres should be used for the best results on every journey and these high quality tyres are great options that are available at a great place, making them excellent value. Benefit from quiet noise levels, increased handling and grip, improved water dispersion and much more. 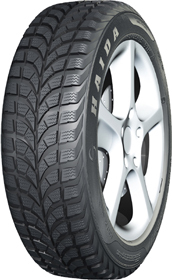 Haida HD921 tyres are incredibly popular among a large number of drivers.